Facility will lodge parents whose children need in-patient care in nearby hospital. 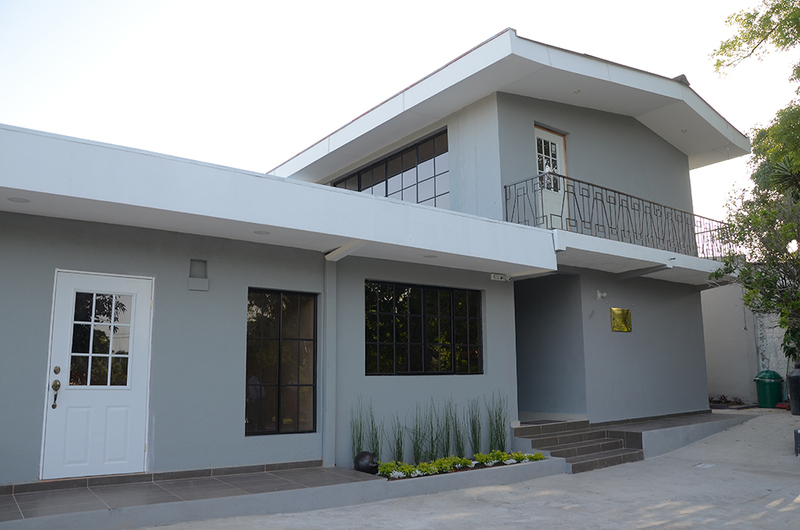 A new facility, Miramonte Adventist Shelter, recently built by a local Seventh-day Adventist church in El Salvador, will provide overnight accommodation to parents while they wait for their children to receive in-patient care at a nearby hospital in the capital city of San Salvador. A group of church and community members recently took part in the inauguration ceremony of the shelter, which will benefit families who travel from far away to bring their children to Benjamin Bloom National Children’s Hospital. The hospital is the only pediatric hospital that assists low-income families in El Salvador. The new facility will provide safe, clean, temporary accommodation to parents as well as a few meals, daily worship services, and more, church leaders said. Franklin Vazquez, director of the oncology unit at the Benjamin Bloom hospital, praised the work of the church for the initiative. “During my working years I have not seen a shelter such as this highlighting the two key elements that should spearhead such a facility — equal and passionate care to everyone,” said Vázquez. 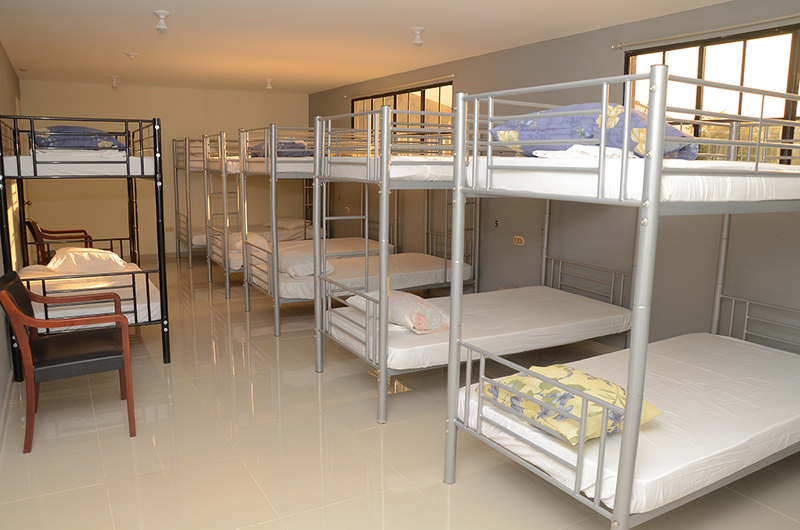 The shelter is made up of two houses, with a children’s area; prayer chapel; reception area; men’s and women’s bathrooms with two showers and three stalls in each; a kitchen and dining area; a room designed for families with special needs; two rooms with seven bunk beds, one for men and another for women; and restrooms. It can accommodate a maximum of 30 people and one baby at any one time. Miramonte Seventh-day Adventist Church elder David Gómez recounted how the project came about and was moved forward by the congregation, with the members donating funds and working together to see the shelter completed. Elena del Carmen Cabrera, a church member, donated a house to the Adventist Church with the hope that it could be used to assist those in need, Gómez said. Members of the nearby Miramonte Seventh-day Adventist Church saw how parents were sleeping on cardboard on the ground outside of the hospital day and night. They began to provide meals and clothes to families visiting the hospital and, in 2016, began funding the project to remodel the donated house. 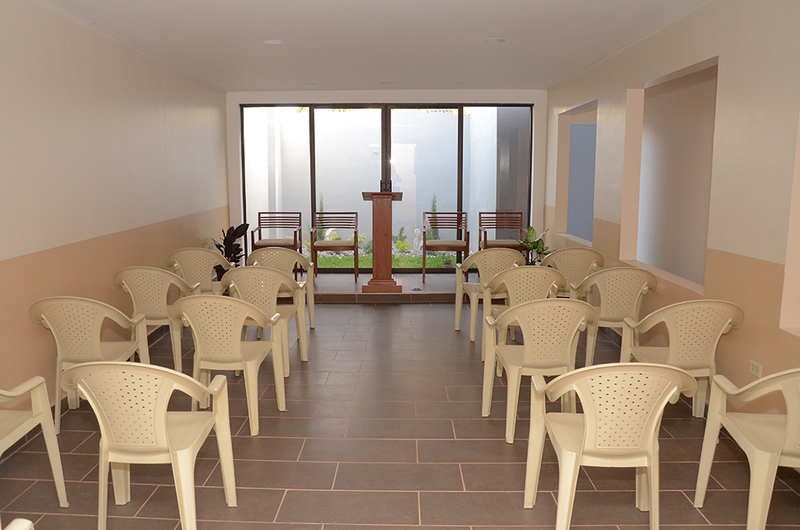 The church members then assisted in building a two-story addition for the shelter. “A lot of efforts from the Adventist congregation went into the remodeling of the house to adequately serve as a shelter,” said Gómez. Sundays were taken up in removing old walls, cleaning, painting, and more, he said. “Ours is a beautiful congregation, known for its charm, its vision, its desire to help and reach others, showing them the human face of Jesus,” Gómez said. Church members raised funds to cover the cost of the building, and the local conference administration contributed money for the project. The Church’s union leadership and the Inter-American Division staff also contributed funds, church leaders said. Moreover, El Salvador’s branch of World Vision — a Christian organization that delivers humanitarian aid and has been operating for more than 45 years in El Salvador — donated furniture. Luis Aguillón, executive secretary of the El Salvador Union Mission, applauded the vision and efforts of the Adventist congregation and encouraged them to continue with the task at hand. “There is much more to do from now on, but this work has started, and if God has provided then we should help not only one person but many persons, regardless of where they come from,” Aguillón said. Members of the Miramonte church will oversee the shelter management in partnership with the Metropolitan Conference in El Salvador, to deal with utility expenses, maintenance, human resources, worship services, and more, church leaders said. The shelter’s staff is working closely with the children’s hospital to make sure that needy parents come to the shelter when they need it. Adventist congregations in the region have committed to donating food and clothes to be given according to the needs of those who come to stay. Plans also include connecting families that stay at the Adventist shelter with local Adventist congregations in their home region when they return home, if they wish to, church leaders said. Church leaders plan to expand services in the shelter in the coming months, as financial resources become available. Fabricio Rivera contributed to this report.